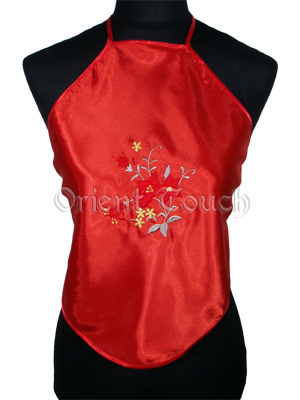 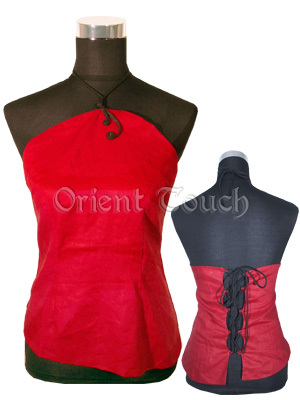 This red halter top comes with varied handmade embroidery of peony flowers, every piece is a perfect handcraft. 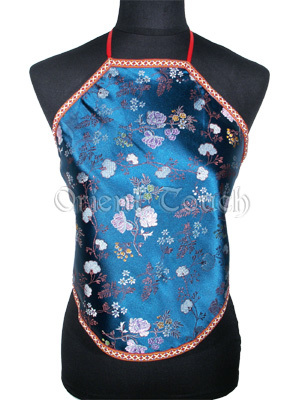 Four straps to tie behind neck and mid-spine, it's easy and safe to wear. 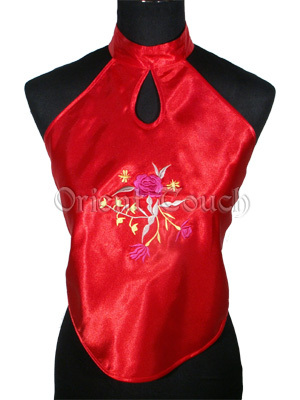 * There are four peony color patterns available and you will receive one of them but not fixed.